The mainstay of a dream kitchen remodeling project is getting that powerhouse cooktop, speciality oven and full capacity refrigerator you always wanted. And let’s not forget a better dishwasher! 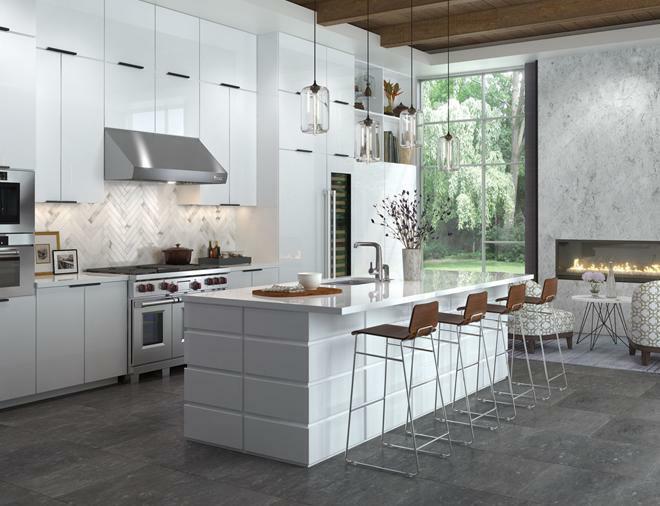 If the brand you’ve always wanted to see is having a special, taking advantage of the savings can stretch the remodeling budget. Click the manufacturer name for details. Thanks to Monark for providing this information. Get a 5 YEAR Warranty for purchase period through June 30, 2019. Up to $1300 off – for purchase period through June 30, 2019. Receive 10% off when you buy two or more appliances. Offer valid through 12/31/19.